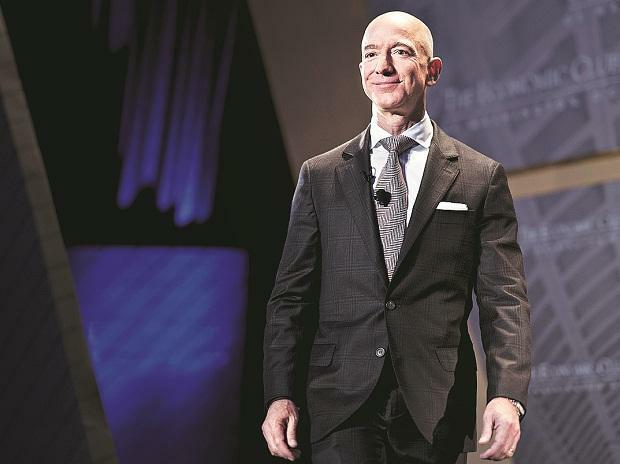 “Amazon is definitely perceived as getting more and more powerful,” says James Thomson, who organises the Prosper Show, an annual e-commerce conference focused on Amazon. “There are a lot of reasons for merchants to be highly skeptical and cynical about what Amazon is doing.” It wasn’t always that way. Amazon also started selling bocce ball sets that cost $15 less than Boyce’s. He says his products are higher quality, but Amazon gives prominent page space to its generic version and wins the cost-conscious shopper. “They’re pulling market share away from us and our competitors as well,” he says.